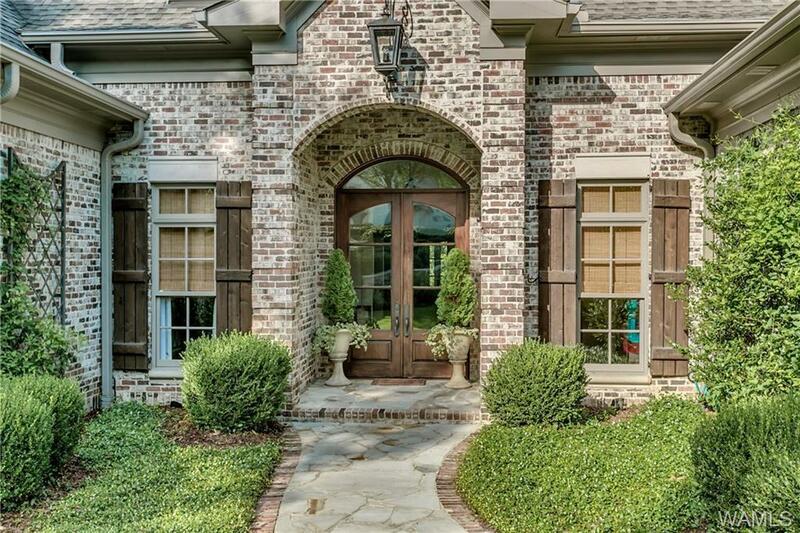 ENJOY THE BEAUTIFUL GATED COMMUNITY OF NORMANDY PLACE ON NORTH RIVER YACHT CLUB GOLF COURSE! START YOUR DAY WITH COFFEE IN THE SPECTACULAR SUNROOM. MASTER SUITE HAS FABULOUS HIS & HER MASTER BATHS, STEAM SHOWER IN HIS! KITCHEN BOASTS OF REFRIGERATOR DRAWERS, BREAD DRAWER, ICE MAKER, & A PANTRY FIT FOR THE GOURMET COOK. EVERYONE IN THE HOME ENJOYS THEIR OWN PRIVATE BATH. WORK FROM YOUR HOME OFFICE. 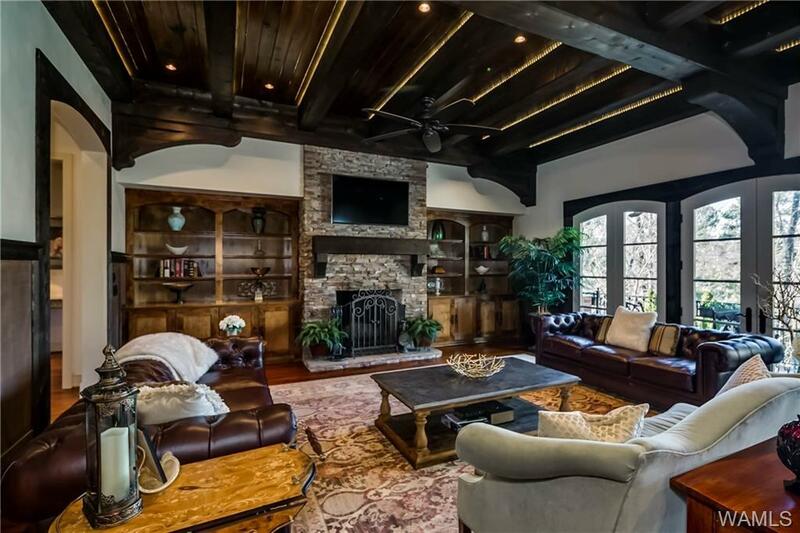 RELAX IN FAMILY ROOM WITH BUILT IN BAR, WINE COOLERS, BUILT IN SHELVING, WOOD BURNING STONE FIREPLACE & MASSIVE BEAUTIFUL BEAMS. 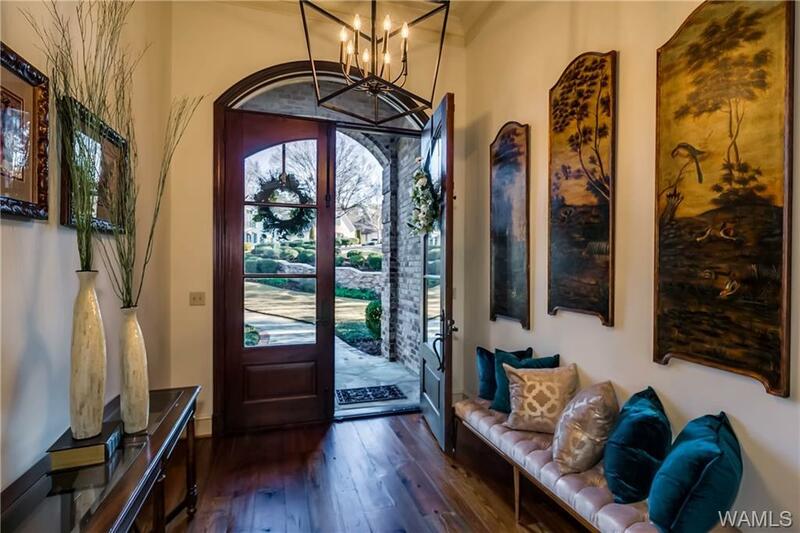 WALK TO CLUB FOR DINNER & ROUND OF GOLF OR ENTERTAIN ON YOUR PORCH WITH OUTDOOR KITCHEN & FIREPLACE. STORM? NO WORRIES, FEMA CERTIFIED STORM ROOM. LOWER LEVEL HAS REC ROOM PERFECT FOR MEDIA! THE YARD IS BEAUTIFULLY LANDSCAPED. 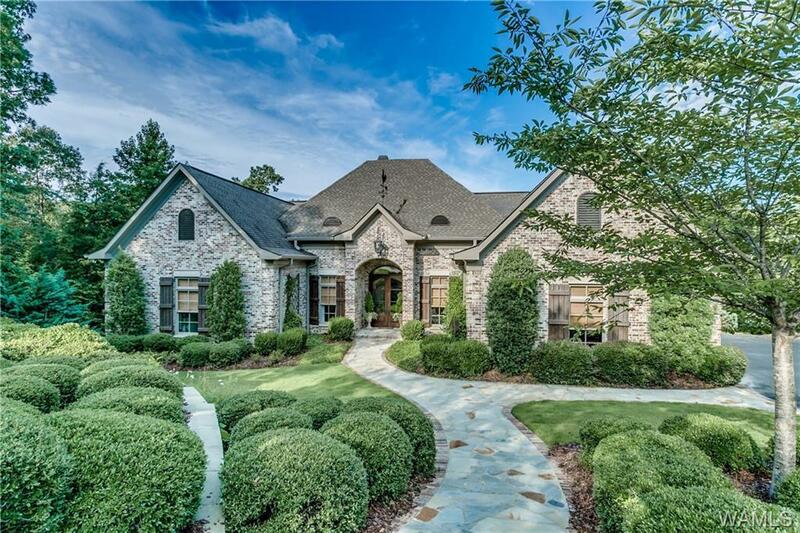 AMAZING CUSTOM BUILT HOME. SUPER PRICE.